6. Play 18 holes at Oakway Golf Course. There will be putting, K.P. and long drive contests, and prizes. Females are encouraged to play. 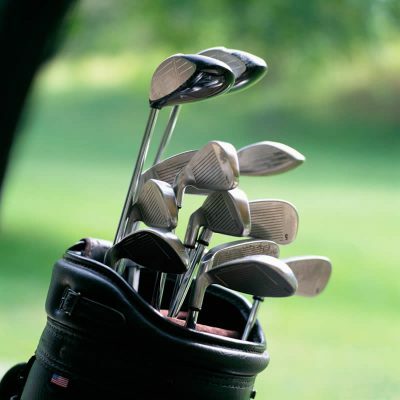 View cart “Golf Tournament – 4 Person Team Scramble” has been added to your cart.